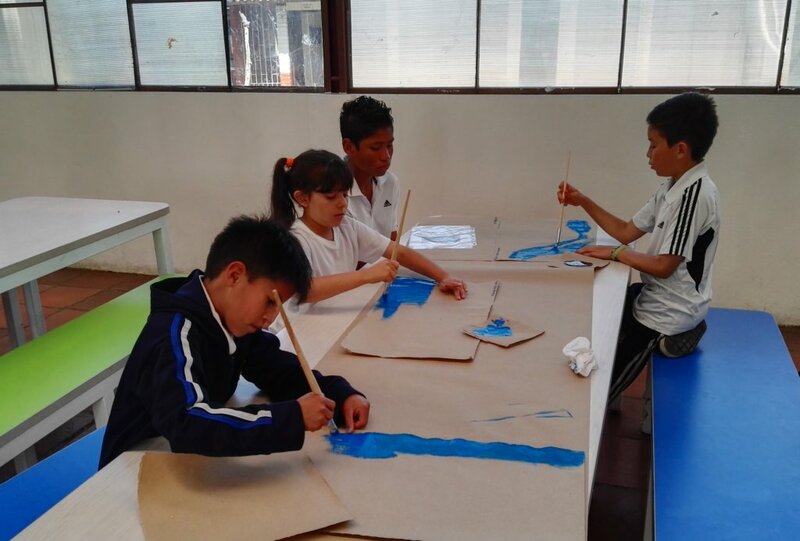 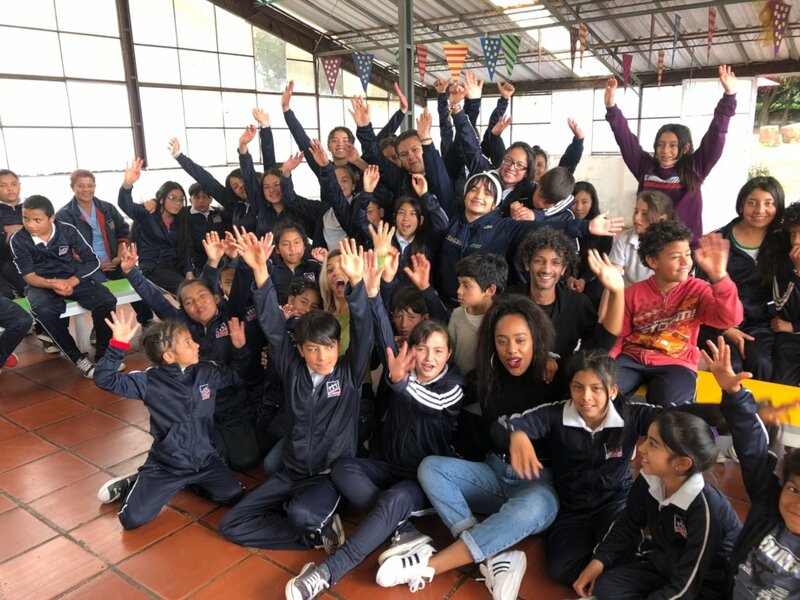 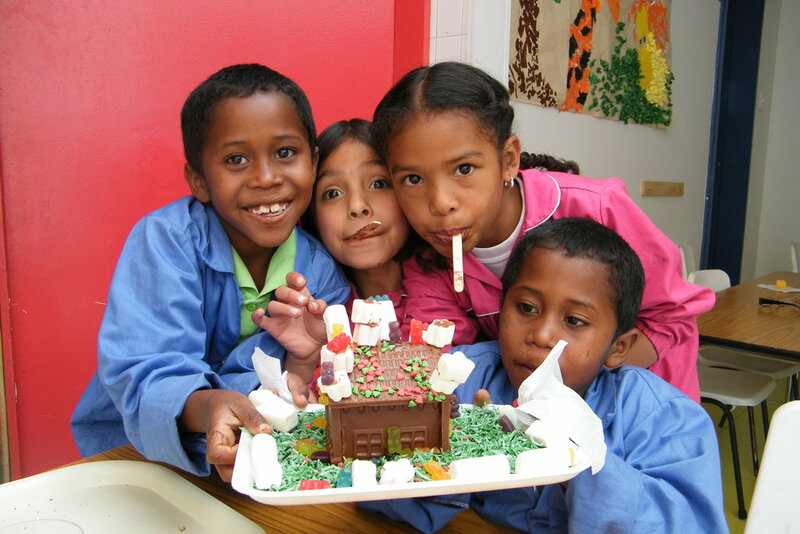 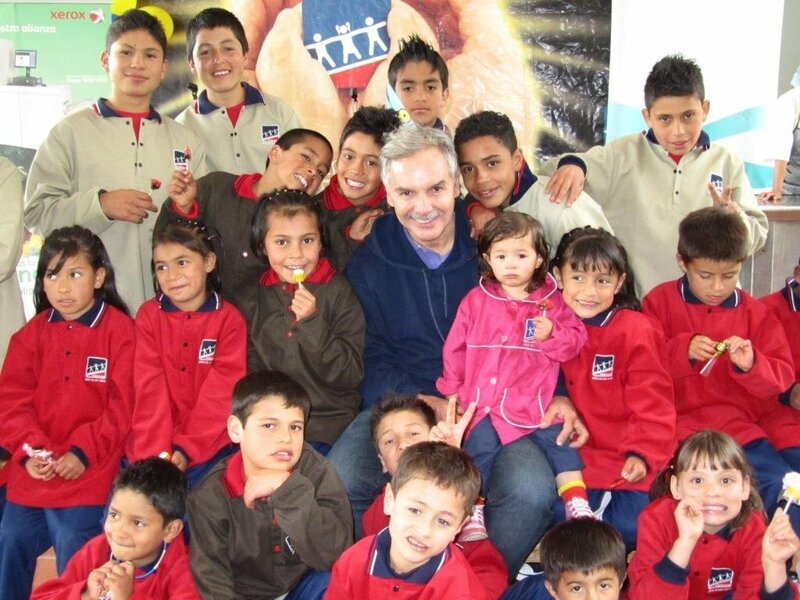 The Fundacion Ninos de los Andes (FNA), is working to give children, youth and their families in Colombia, the tools and opportunities to help get their rights back and out of extreme poverty. 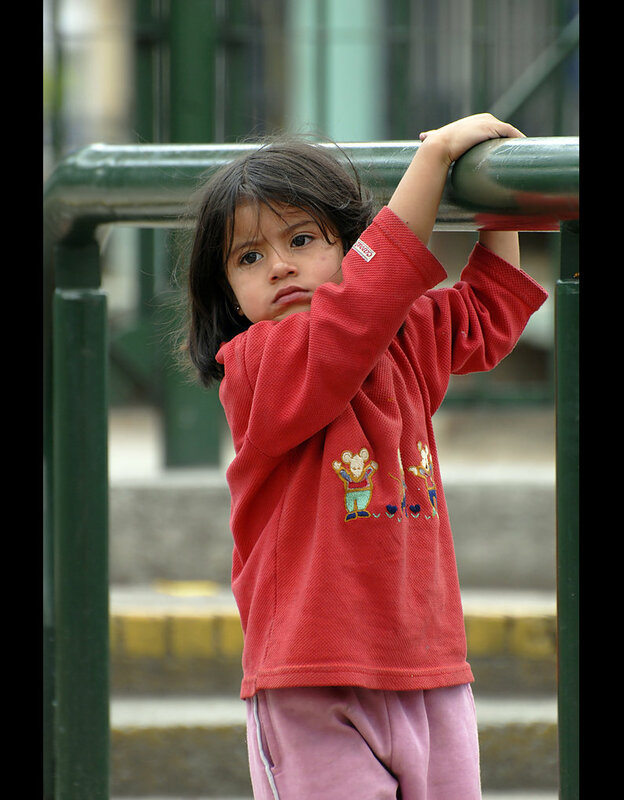 FNA works on closing the social gap by providing a home for at risk children who do not have the support of a family. 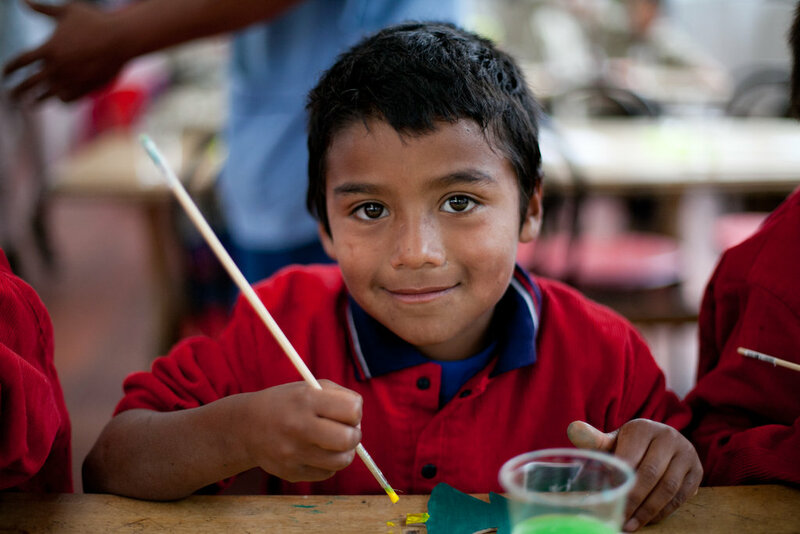 Your donation will help provide children and youth clean clothes, a warm bed, nutritious meals, supplies for one school year, and transportation to school and other educational activities. 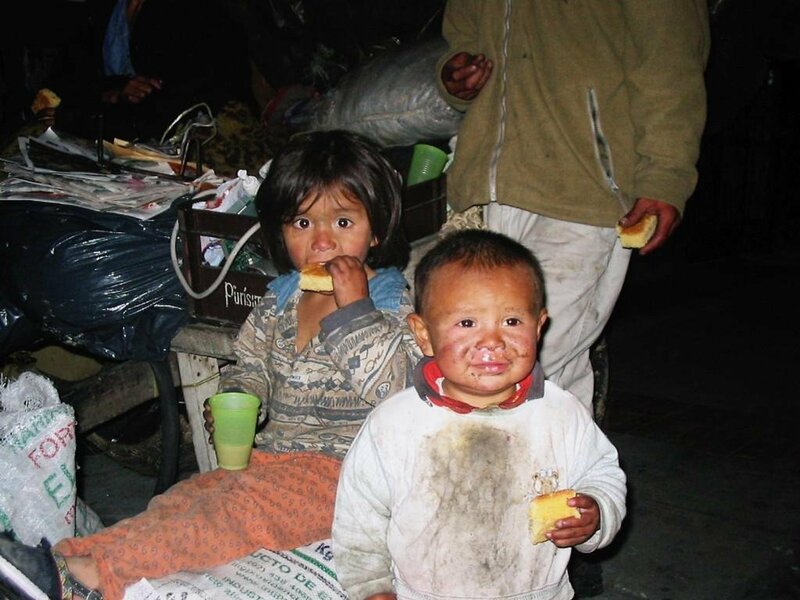 There are currently over 1.5 million children who work in high-risk conditions, and of 10 working children, 7 are not attending school. 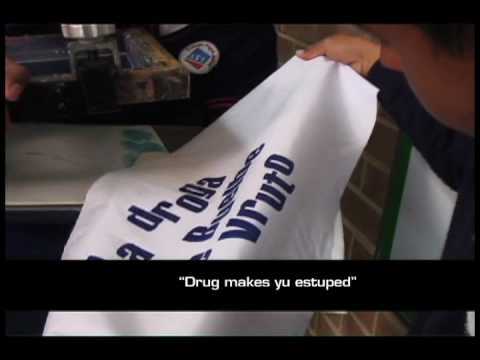 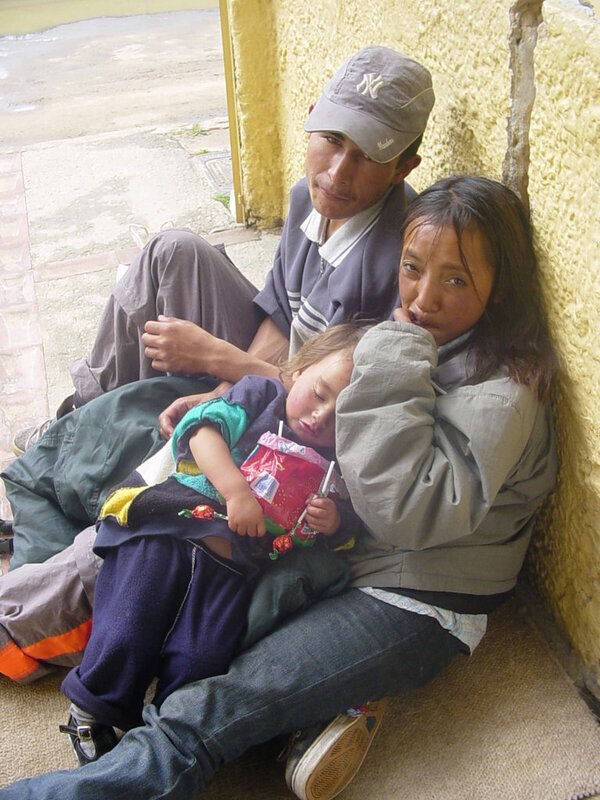 An estimated 7 million children in Colombia suffer from some type of abuse. 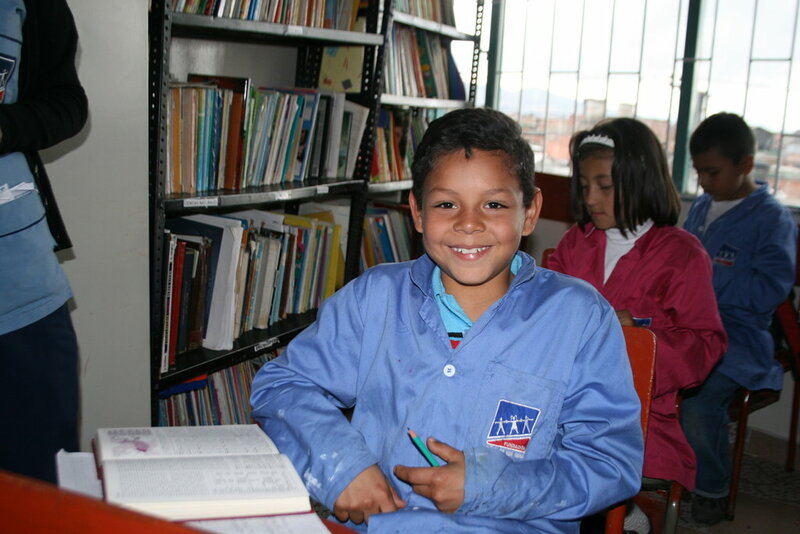 We work with children, youth and their families to identify those who are at the highest risk of using drugs, being abused and forced into child labor and ensure that a home, education and opportunities are provided. 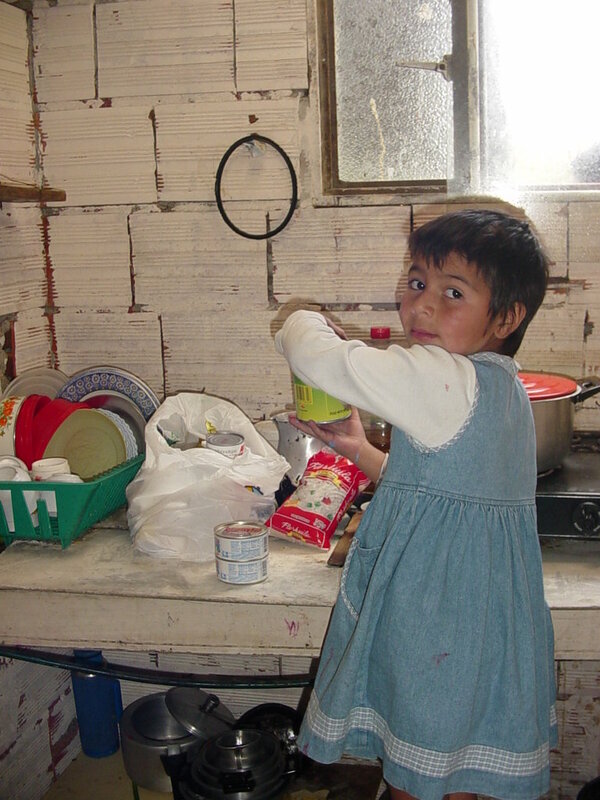 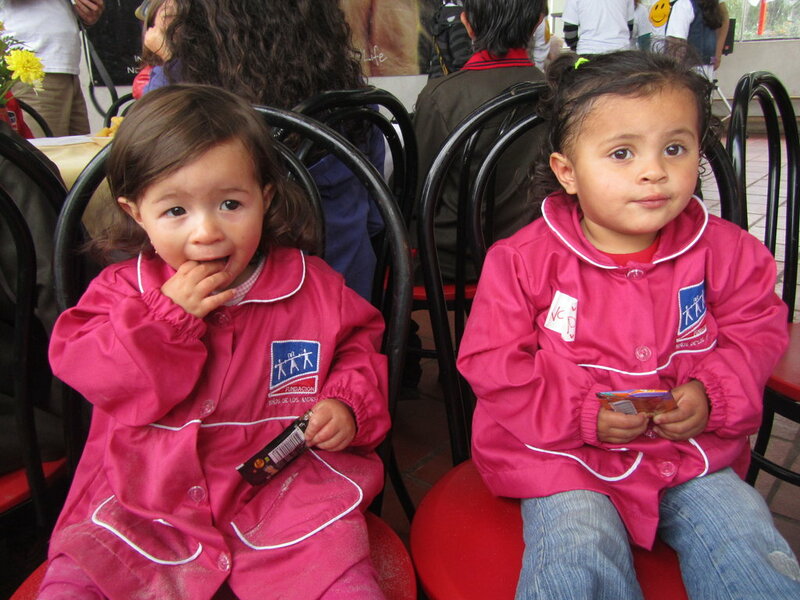 In 2018 the Fundacion Ninos de los Andes (FNA) served over 4,059 children, adolescents and their families. 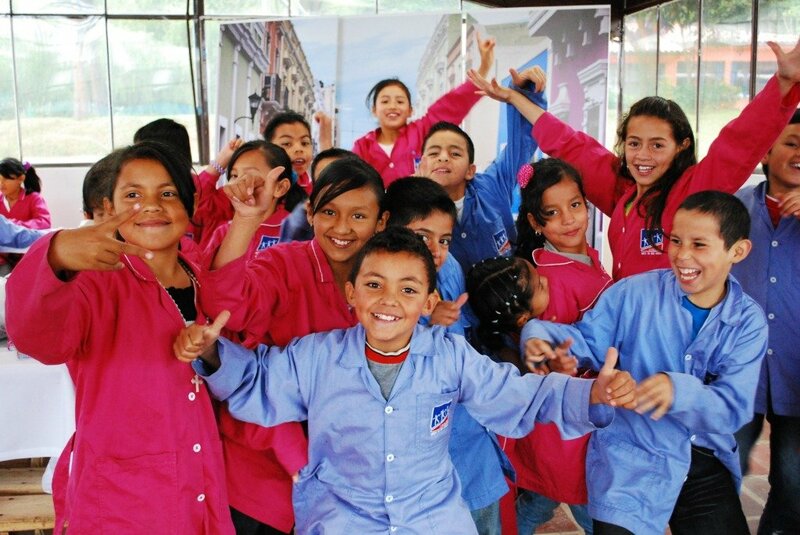 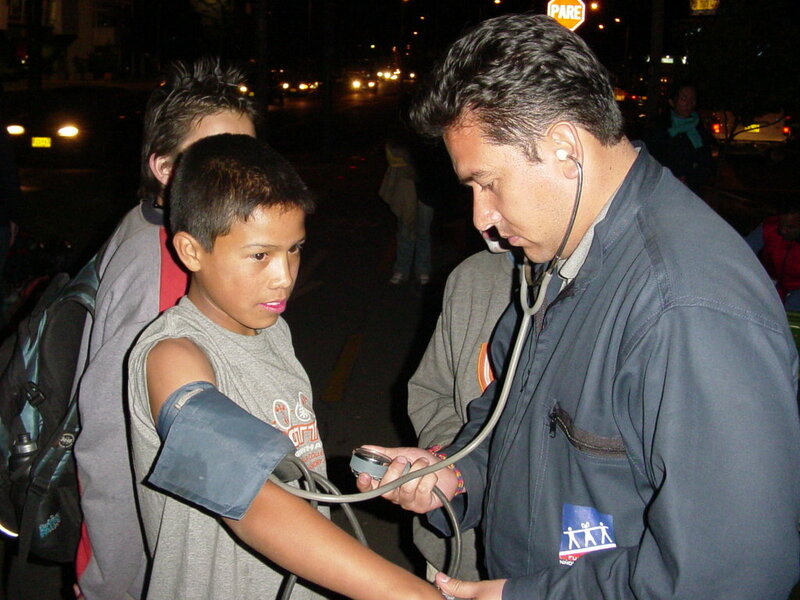 Through residential, community and outreach programs we have learned FNA is making a difference in choices Colombians are making towards their future. 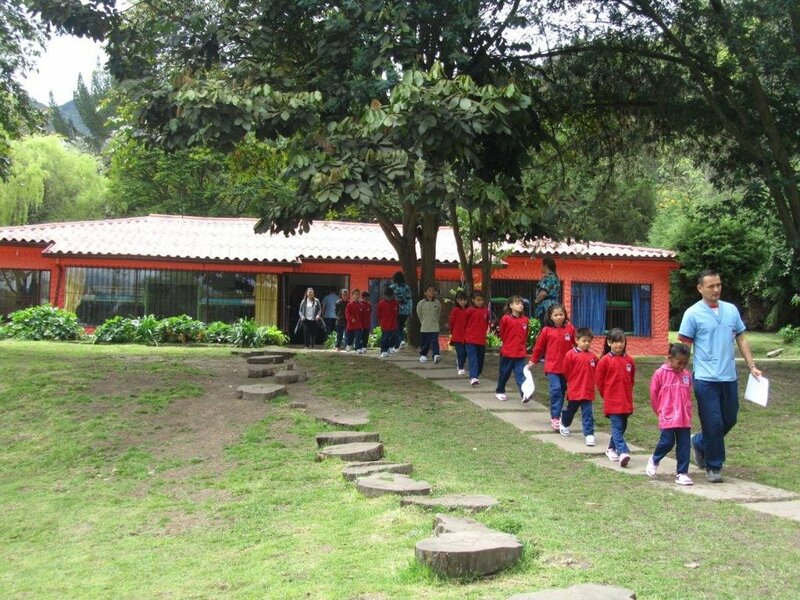 By providing education, a roof over their heads, a clean bed and home to live in, opportunities for children to learn more outside of school, safe transportation, and more importantly given love we are molding future Colombian leaders. 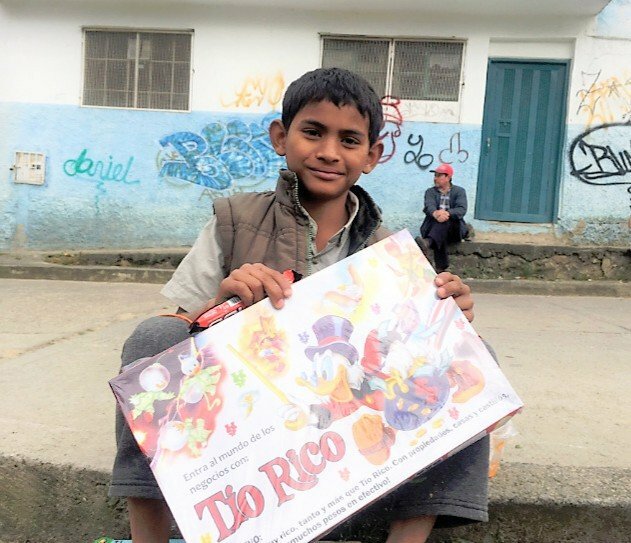 Because of our program, children, youth and their families can create realistic life projects, dream about things they thought could never be reached and generate the thought process and tools to successfully climb out of poverty stricken areas. 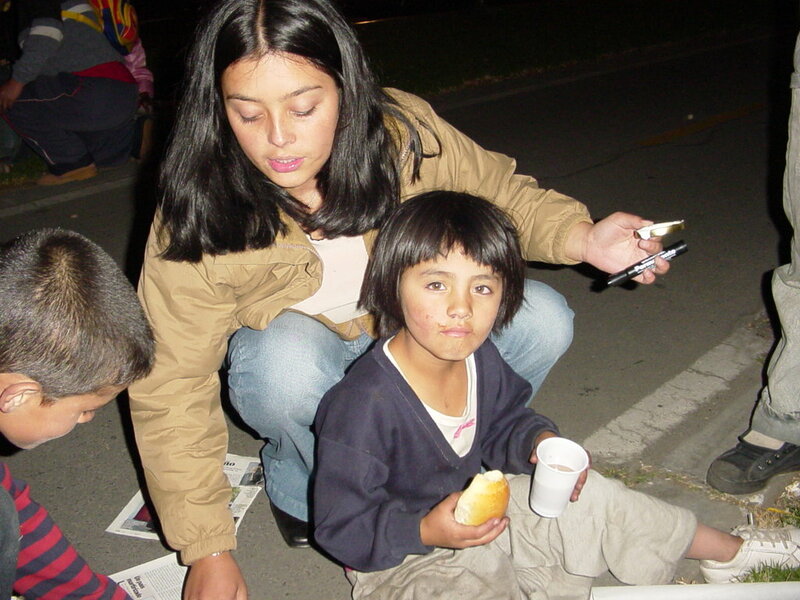 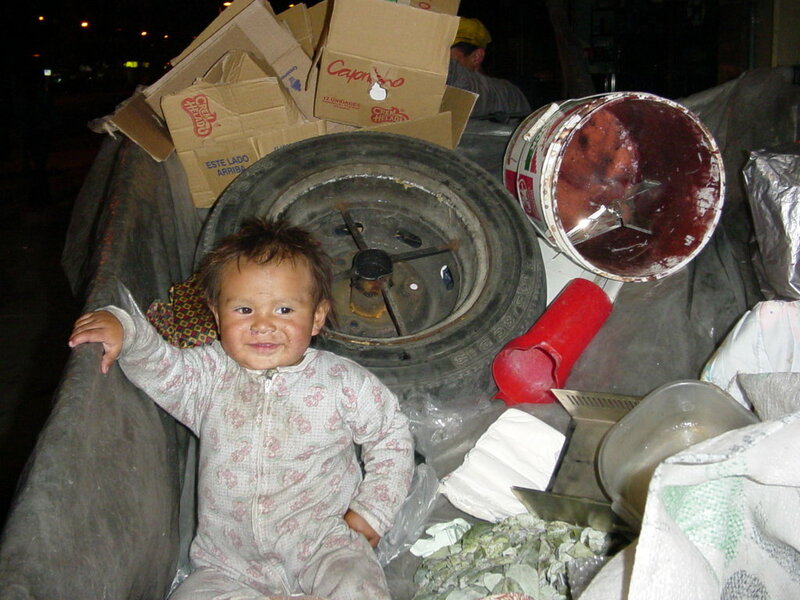 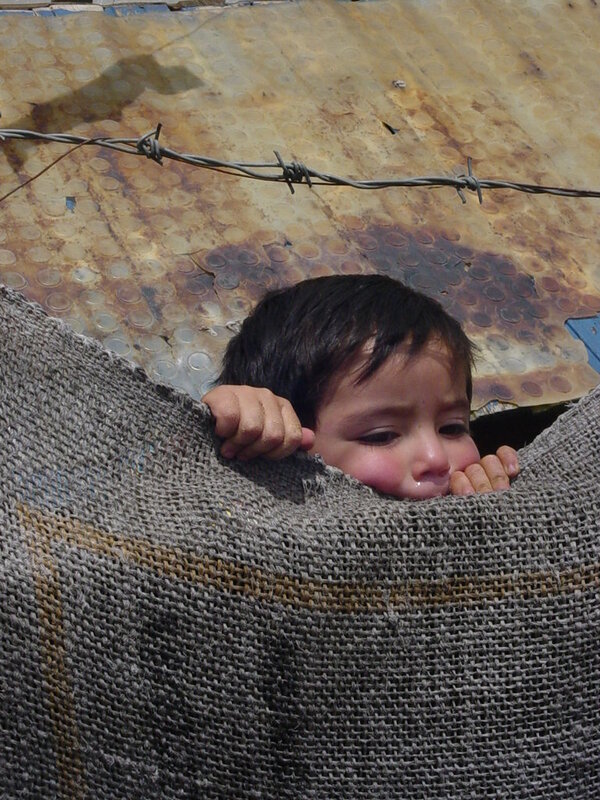 Will provide a comfortable bed, mattress protector, pillow, sheets and blankets for year for a child. 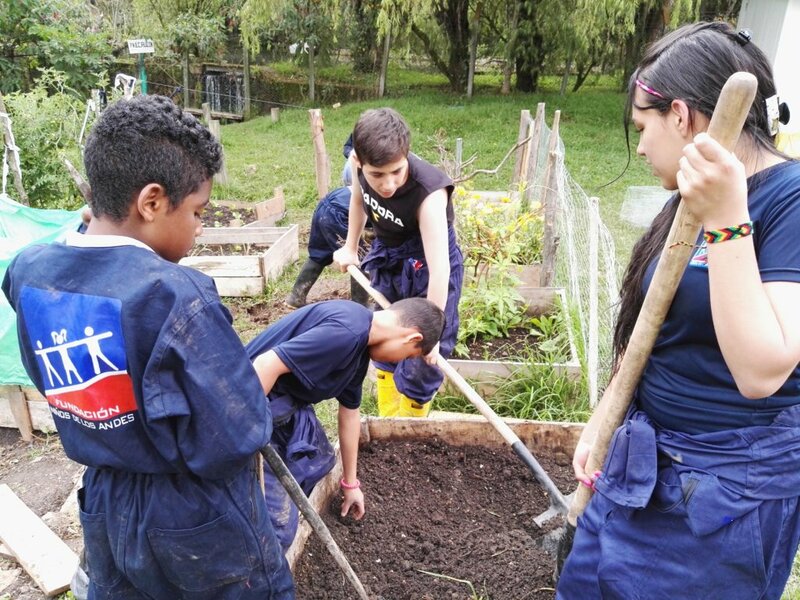 This project has previously been selected as the GlobalGiving Project of the Month due to it's innovative, high-impact effects.